Our organically crafted Garlic Hydrosol is steam distilled from the bulbs of the Allium sativum plant growing organically in India. Though not very aromatically pleasing, Garlic Hydrosol is one of a kind and very powerful against many health ailments. Garlic was one of the earliest performance enhancing substances and has been traditionally used in ancient cultures to reduce fatigue and enhance the work capacity of laborers. Garlic is actually one of the strongest natural antioxidants and antibacterials out there in the market due to the presence of a chemical compound called Allicin which is responsible not only for its pungent smell but also for its revitalizing factor. With the presence of such properties, Garlic Hydrosol can tremendously help in preventing and curing the common cold viruses that can attack you out of nowhere, and combat various respiratory infections such as bronchitis. It offers relief and allows mucus to flow out of the respiratory system more easily and smoothly. 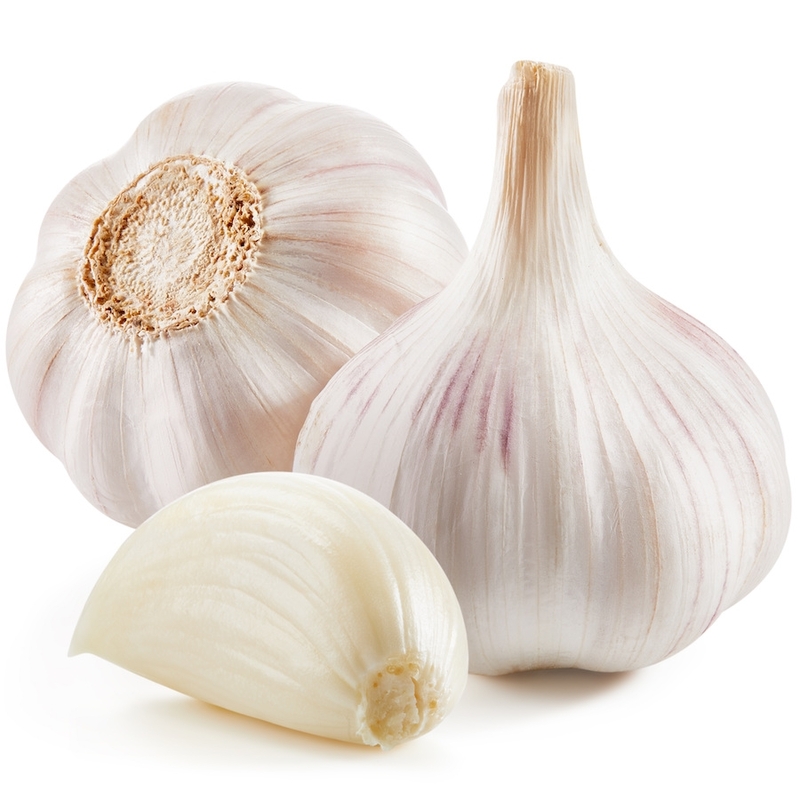 Garlic Hydrosol is highly antiseptic, making it a good choice for treating infections including fungal and viral infections. Garlic Hydrosol also has anti-blemish properties and can help lighten and fade away discolorations including acne scars and dark marks. Garlic Hydrosol also contains numerous nutrients that help boost hair growth and improve its texture.